Our knowledgeable defense attorneys at Wallin & Klarich want to share some common questions we have received regarding robbery under California Penal Code section 211. What is the difference between first degree and second degree burglary? California Penal Code 211 separates robbery into two degrees depending upon the circumstances surrounding the commission of the offense. To prove that you are guilty of first degree burglary, the prosecution must show that the robbery was committed in an inhabited dwelling or building, the robbery was committed while the victim was using an ATM and was still near the machine, or the robbery was committed while the victim was performing his duties as a driver of a commercial vehicle, or was a passenger therein. All other cases that do not involve these circumstances are considered second degree robbery. Can I be charged with robbery if the residence was my own? Yes. A robbery committed in your own residence is still first degree robbery because it occurs within an inhabited dwelling. This usually occurs if you rob someone after bringing them back to your residence. Is a hotel room considered an inhabited dwelling house for the purposes of a robbery? Yes. A hotel room is an “inhabited dwelling house” for purposes of first degree robbery. How expensive does the property need to be for a taking to be considered a robbery? The property taken can be of small or minimal value. The property does not have to be taken for material gain. All that is necessary is that the defendant intended to permanently deprive the person of the property. Can I be charged with multiple counts of robbery if only one taking occurred, but there were multiple victims involved? Yes. If there is more than one victim involved, you can be charged with multiple counts of robbery for each victim present at the time of the robbery. This is true even if you took property from only one of the victims. Can I be charged with multiple counts of robbery if I took multiple items from a single victim? No. You can only be charged with one count of robbery even if you took multiple items from a single victim so long as it was pursuant to a single plan or course of action. Will a robbery conviction count as a strike on my criminal record? Yes. Under California Penal Code 1192.7, robbery is considered a “violent” felony that can count as a strike on your criminal record. If you are convicted of a second felony strike offense, your sentence will be doubled in accordance with California’s three strikes law. If you are convicted of a third felony strike offense, you will serve a mandatory minimum of 25 years to life in prison. Can a robbery attorney reduce my charges to a lesser offense? If I have been charged with robbery in under California Penal Code 211, who should I call? 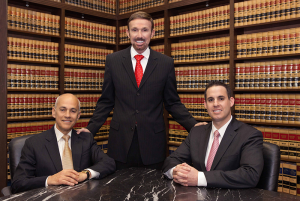 Our attorneys are able and ready to help you with your case. 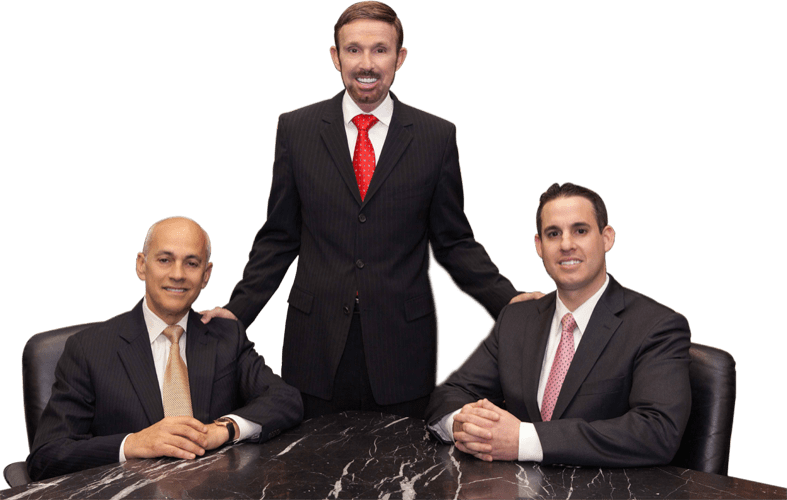 Wallin & Klarich has over 30 years of experience in successfully representing Southern California residents who have been charged with robbery. Drawing from extensive years of experience, we are available to answer any questions you have and are willing to go the extra mile in your defense. With offices in Los Angeles, Sherman Oaks, Torrance, Tustin, San Diego, Riverside, San Bernardino, Ventura, West Covina and Victorville, there is an experienced Wallin & Klarich criminal defense attorney near you, no matter where you work or live. If you are facing prosecution robbery, call our talented and professional robbery attorneys today at (877) 4-NO-JAIL or (877) 466-5245. We will be there when you call.